Pune, 31st January, 2019: In today’s fast-paced world, one almost forgets the importance of a healthy sleep pattern. 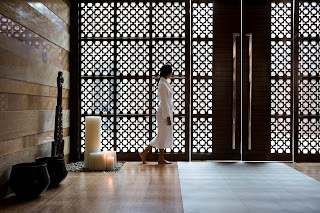 Restore and nourish your senses right before bed as the best luxury spa in Pune, Quan Spa at JW Marriott Pune has extended spa timings till 2 am. 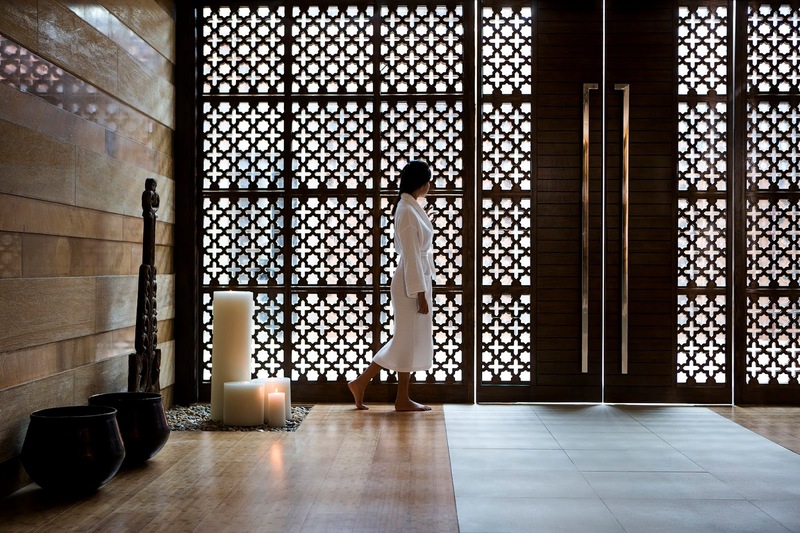 Unwind and relax post a tiring day at work with a luxurious late evening treatment that will de-stress and leave you revived.